Have you ever been to a home show before? If not, they are an amazing place to get inspiration, motivation and knowledge about how home improvement can transform your house. Please come by this weekend to find Mario’s Roofing and other home remodeling vendors in Hanover. 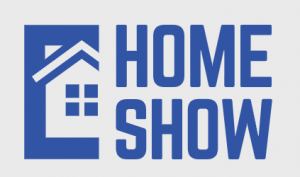 Why Attend The Home Show? Whether you have a home remodeling or renovation project in mind or not, Mario’s Roofing will meet with you to discuss your situation. 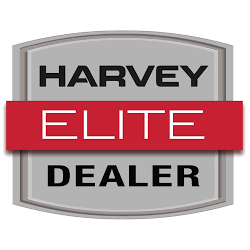 On hand we will also have brochures, raffles and visual displays such as our featured windows, skylights, shingles and more. If you have more information about the home show, please feel free to reach out. Our team can be contacted over the phone at (781) 344-2420 or through our online contact form. You can also visit the Suburban Boston Spring Home Show website for more information!